Looking to spice up your breakfast? Need something to last all week? Combine Chorizo with vegetables, cheese and eggs! 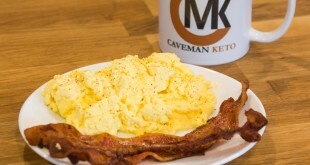 This recipe is part of the Caveman Keto Meal Plan and is a great staple for your weekday breakfast.